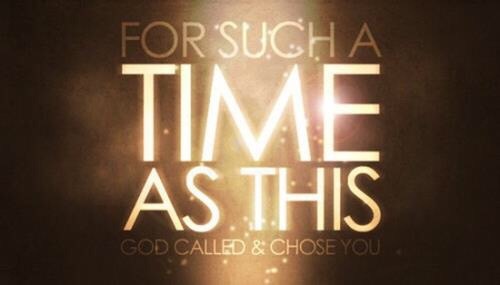 Shalom Players present “For Such A Time as This”, an original full length musical based on the Book of Esther. It is an ancient story with modern message. The book and lyrics were written by Hilo playwright Susie Chun. 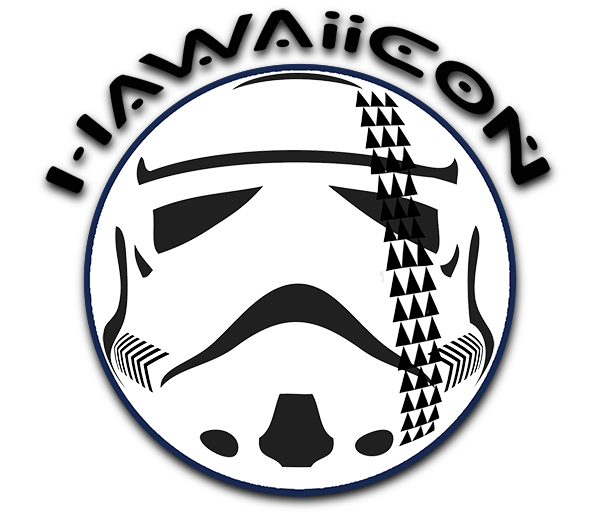 The score was composed by Kamehameha Schools choral director and composer Herb Mahelona.This community theater production will be performed at Kamehameha Schools East Hawaii Lunalilo Theater in Keaau, Hi. Performance dates are June 16 and 17 at 7 pm and June 18 at 2 pm. Tickets are $15. The cast is comprised of over 40 talented actors, singers, dancers and musicians ranging in ages from 16-75. The play is under the direction of Susie Chun, musical director Herb Mahelona and choreographer Kea Kapahua. 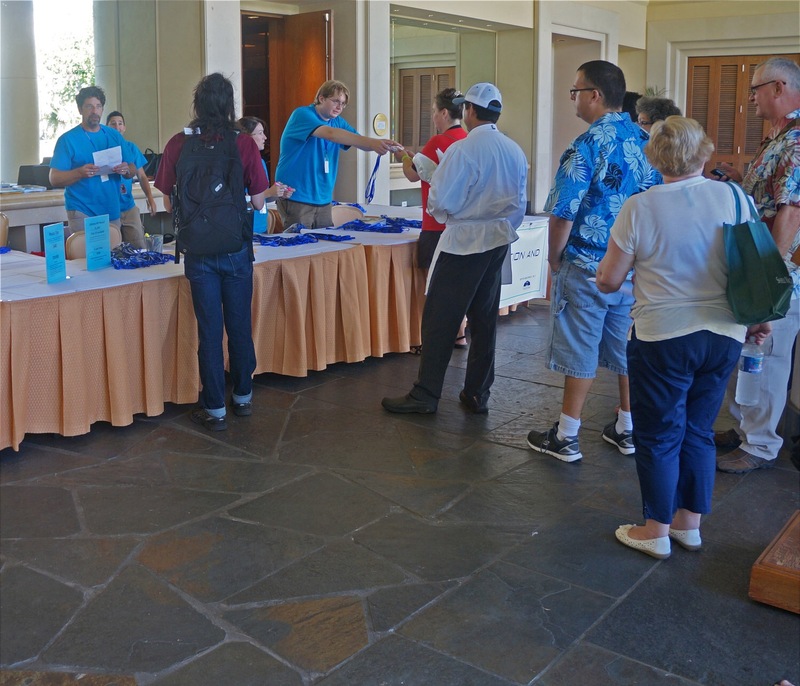 The seventh annual Waimea Ocean Film Festival takes place January 2-5, 2017 in Waimea as well as the Mauna Kea Resort + The Fairmont Orchid. It then moves to the Four Seasons Resort Hualalai from January 6-10, 2017. Ocean Film brings over 60 films to the big screen each year. 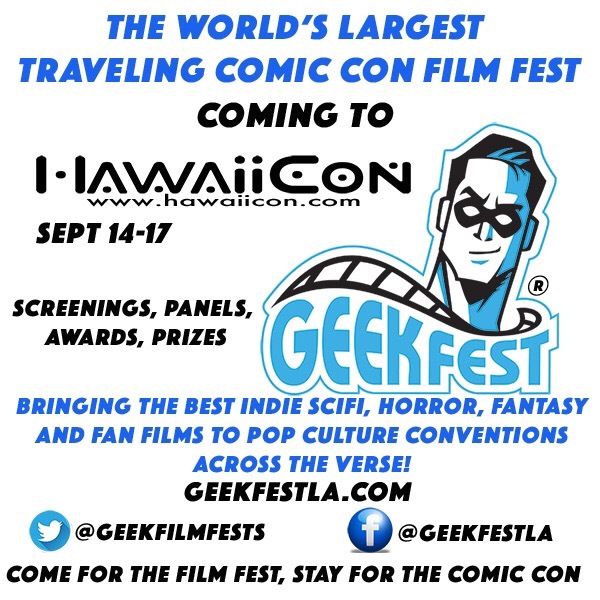 Most are world, U.S., Hawaii or Big Island of Hawaii premieres, with many filmmakers in attendance. Films fall into categories of ocean experience, such as surfing; ocean environment; and island culutre and history. In addition, films of broader cultural, historic and conservational appeal are also featured, as well as generally inspirational film and stories of epic adventure.In addition to film, the festival offers intimate breakfast talks, Q & A filmmaker sessions and more.